Posted on May 05, 2017. When it comes to window replacement in Vancouver, WA, there are several different types of material to choose from. There are benefits to each type of window and knowing the differences of each can help you select the best one for your house. Vinyl is a commonly used material for windows. The reason for this is that vinyl is inexpensive. If you are working on a budget, then this is most likely the option you will want to go with. Fortunately, an inexpensive material does not mean that you must settle for a low-quality product. Vinyl windows are energy efficient which is important because it better insulates your house and saves you money on your electric bill. Additionally, vinyl is maintenance free, other than the standard upkeep of cleaning the glass. This is extremely beneficial if you have second story windows that are difficult to access and maintain. Wood windows are absolutely stunning. Each is hand crafted specifically for your home, which means they are easy to customize. 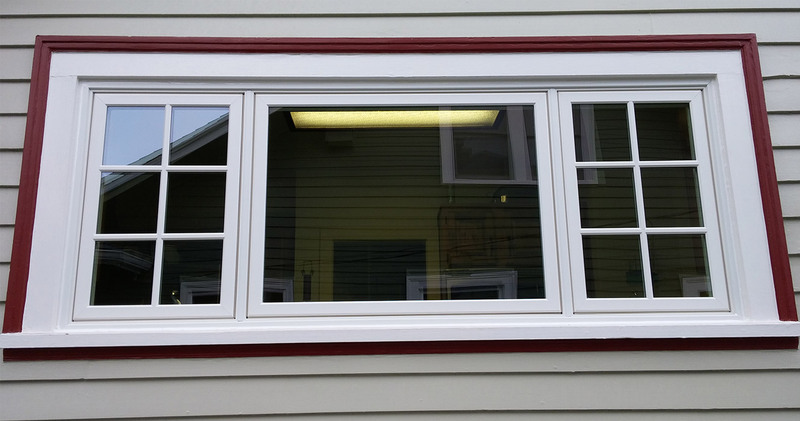 Using wood for window replacement in Vancouver, WA is a fantastic way to increase the curb appeal of your home, especially if the architecture of your home is historic. Custom made windows do come with a higher price and wood does require regular maintenance to avoid any damage from moisture. However, the beauty gained from wood windows can be well worth theinvestment of time and money. Windows made of fiberglass are becoming more popular, especially in climates that experience drastic changes in temperature. The fiberglass has a low thermal expansion, meaning the material does little expanding or contracting in temperature fluctuations. This is ideal for windows in Portland and other similar climates. Additionally, fiberglass is extremely strong, durable and energy efficient, making it one of the best materials for windows. Before making any decisions regarding window replacement in Vancouver, WA, you should consider the various material options. Each has pros and cons and you will probably find that one is more suitable to your needs.